Ruby black color. 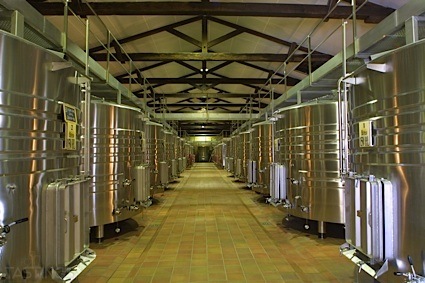 Earthy, spicy aromas and flavors of prickly pear, pickled peppers, and smoked nuts with a supple, bright, dry-yet-fruity medium body and a smooth, delightful, breezy finish conveying notes of cucumber relish, black raspberry jam on cinnamon raisin toast, toffee, and mint with well-integrated, chewy tannins and light oak flavor. A fun, flavorful cabernet with nice waves of fruit an spice. Bottom Line: A fun, flavorful cabernet with nice waves of fruit an spice. 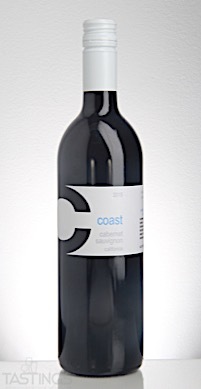 Coast 2015 Cabernet Sauvignon, California rating was calculated by tastings.com to be 88 points out of 100 on 9/21/2017. Please note that MSRP may have changed since the date of our review.